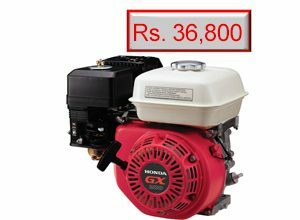 Honda Engines GX series are legendary for superior reliability and performance. 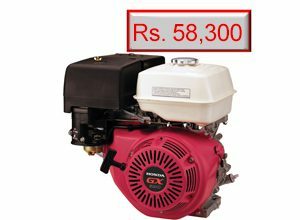 As the world’s largest engine manufacturer, Honda, established in 1948, has wide experience in developing and producing engines. 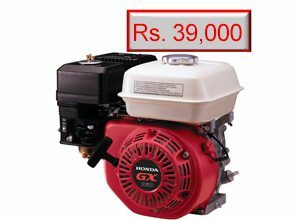 Honda is recognized internationally for its expertise and leadership in developing and making a wide variety of products – from small general purpose engines to sports cars – which incorporate Honda’s highly-efficient internal combustion engine technologies. When you choose a Honda engines, or a product powered by Honda, you know what you’re getting. An engine you can count on, now and in the future. 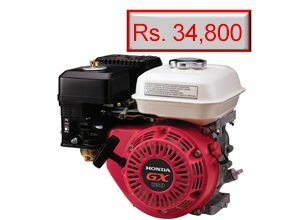 Full range of legendary Honda Engines are exclusively available at Jawed Engineering Enterprise. 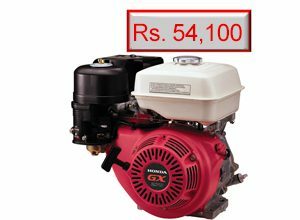 These Honda Engines can easily be used in the following applications.